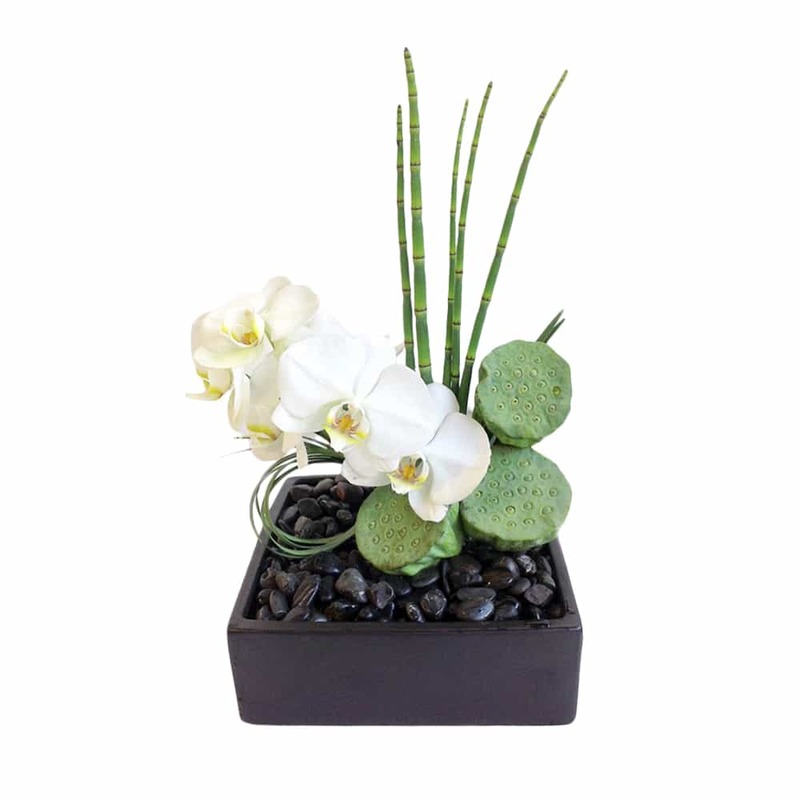 In the spirit of Feng Shui, Zen Garden was created to bring peacefulness, beauty, and harmony into your life. 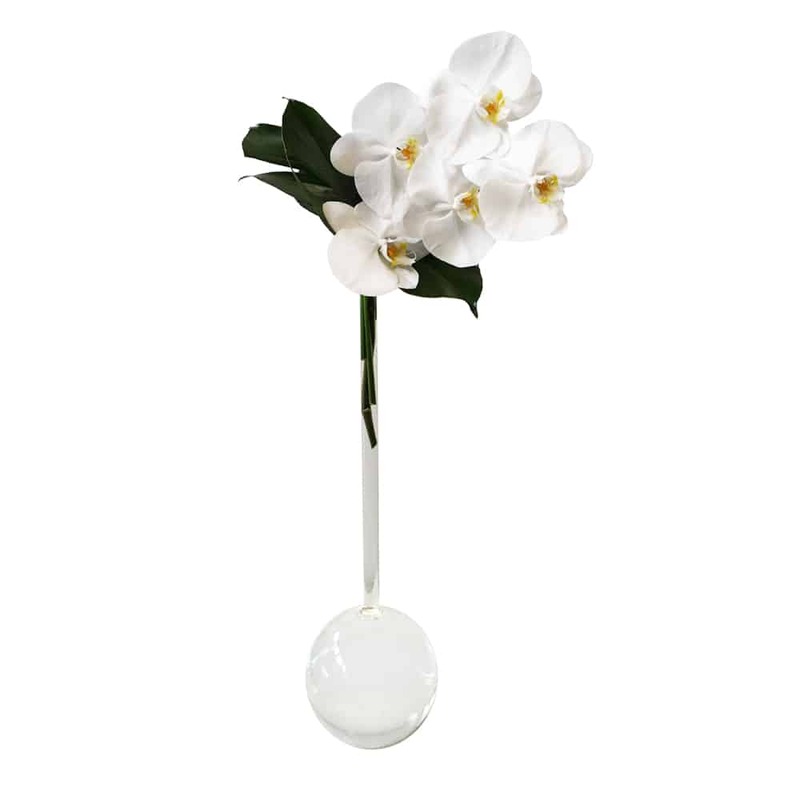 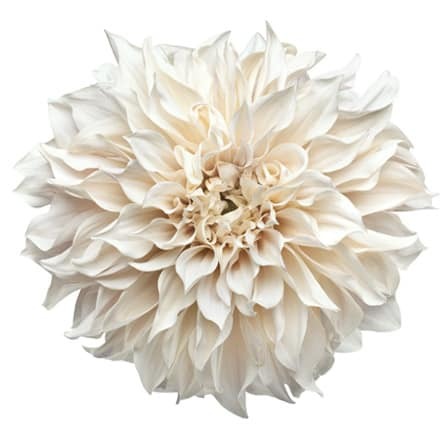 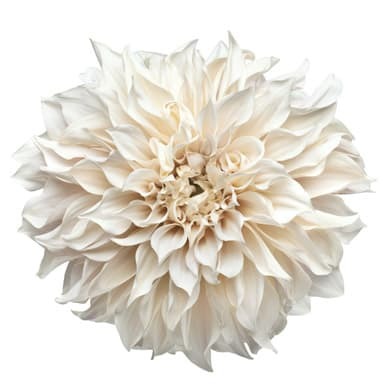 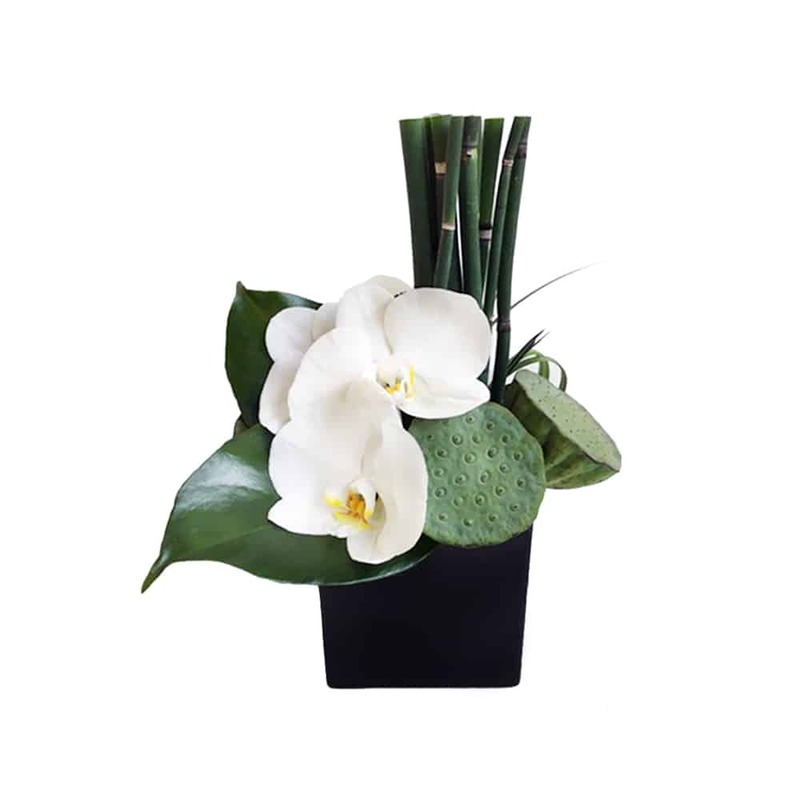 Orchids are a symbol for the quest for perfection as well as abundance, spiritual growth and purity. 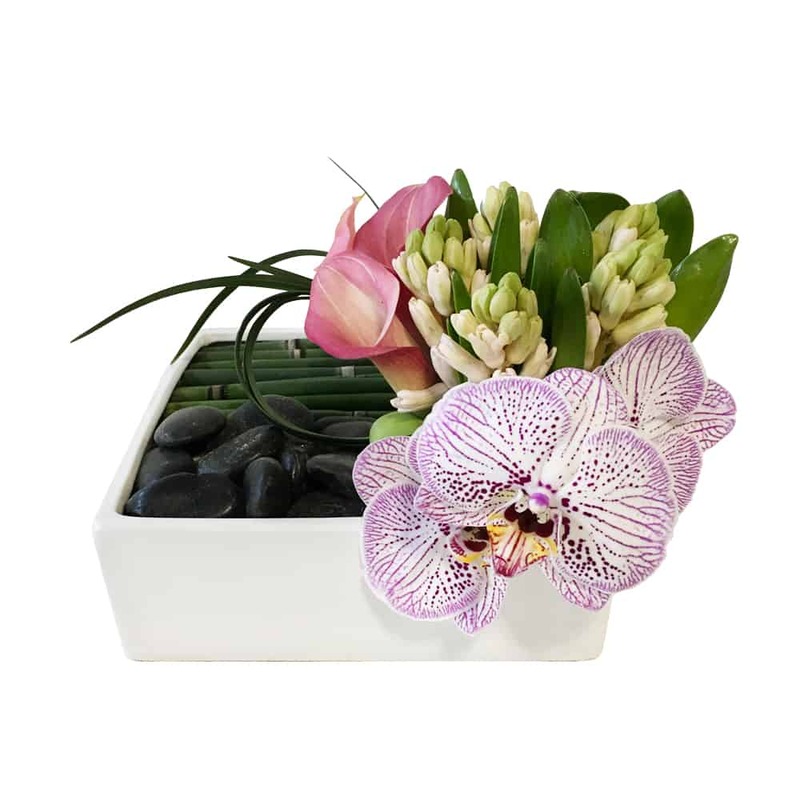 White orchids, bamboo, and lotus pods in a black river rock lined ceramic square vase.